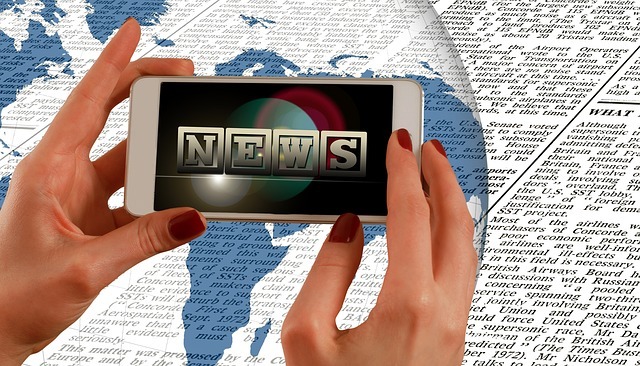 You now have at your fingertips access to an exceptional collection of well over 10,000 concise summaries of fascinating, highly revealing news articles from major media sources. The articles have been rated for importance and sorted into over 70 categories covering a wide range of interests. To get an idea of the remarkable quality of these articles, see this webpage which features summaries of 20 of the most powerfully revealing of all articles collected. Then explore many intriguing topics in the index of categories to see which ones spark your interest. From the countless news articles published worldwide each week, about a dozen of the most important ones are selected to add our database each week. You can explore the most recently posted articles on this webpage. To have these articles delivered to your email inbox, subscribe to our email list and receive two emails a week. As we've been doing this for over 15 years, our news summary database now features over 10,000 articles. Using our index page, you will find news summaries on each topic arranged in three different ways. First, the articles are listed by importance. This is the most popular format. For those who visit frequently, you can also find them listed by the date posted to this website, with the most recent listed first. And third, for researchers interested in article dates, you can find the articles listed by their original date with the most recent listed first. Some news articles here may astound you. Some may seem unbelievable. Yet the sources are the top major media outlets from around the world. The powerful information presented can serve as a wake-up call. It is a call to move beyond complacency and apathy to focus on our deeper purpose in life and on creating the world we want to live in. Ultimately, the compelling information presented in these articles is a call for each of us to focus on moving from fear to love. If we want to make this world a better place, understanding what's happening behind the scenes is vitally important. By exploring and educating ourselves on the reliable, verifiable information provided here and spreading it far and wide, each one of us can make a difference. Thanks for caring. Note: For a list of all of the over 10,000 articles in our database giving the article title, date, publication, and link, see this webpage. Subscribe to our free email list of underreported news.